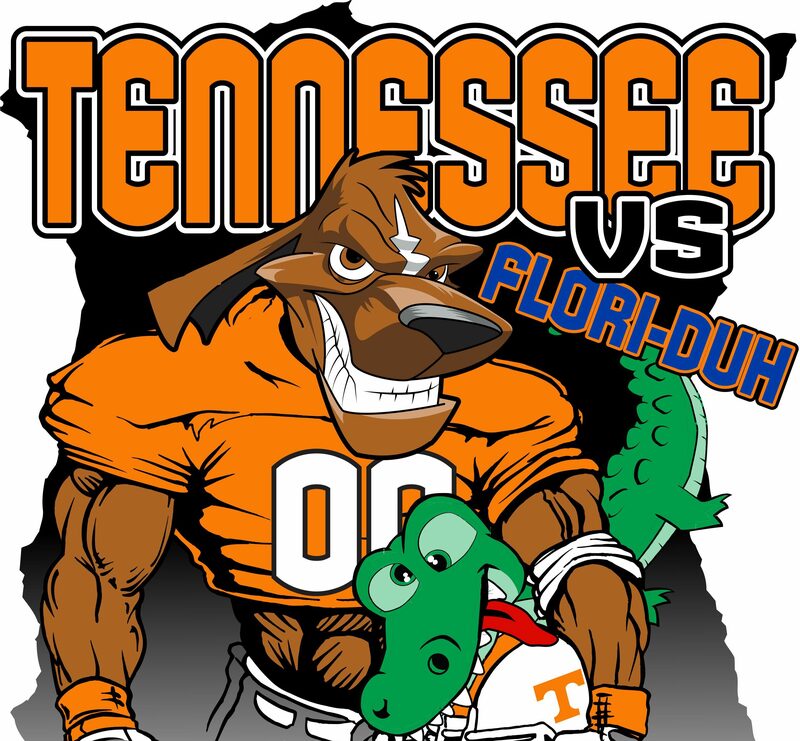 While the Tennessee Volunteers are preparing to take on the Florida Gators on September 24th, the competition among fans of both teams is already heating up. Beginning Monday, September 12th, blood donors in Knoxville and Gainesville will be competing to see who can collect the most blood to help their community blood centers. The VOLS have been winning this blood competition each year since 2009! This year, MEDIC is hoping to win on and off the field. To do that, hundreds of donors will need to roll up their sleeves and donate blood at one of our community blood drives.